Common outer diameters: 1/2 inch to 24 inch. Special customized diameters: up to 60”. Class range: Class 150 to 2500. PN 2.5 to PN 250. Octal offers slip on flange with materials standards in ASTM A105, ASTM A182, ASME B16.5, BS 3293, DIN 86029. Slip on flange also named as SO flange. 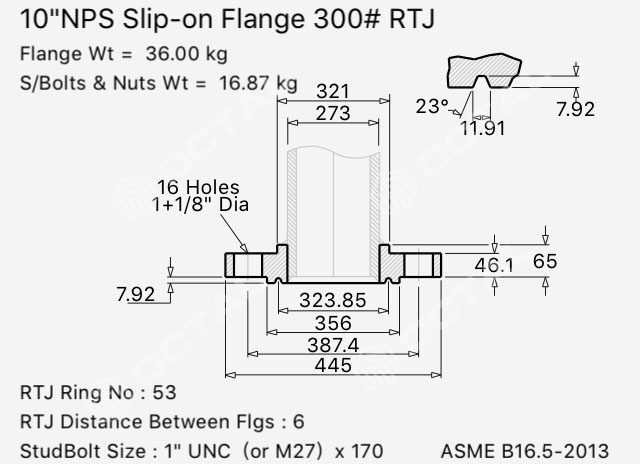 SO flanges slip over pipes and are designed to bit slightly bigger on the inside than the pipe. They connect to the pipe through a fillet weld at the flange top and bottom. It is used to insert the pipe into the inner hole of flange, as the flange inner diameter is little bigger than the pipe’s outer diameter, pipe and flange could be connected by lap welding at the top and bottom of the flange. 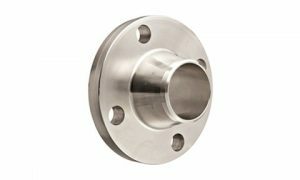 Slip On flange (SO flanges) are typically cheaper than Weld-Beck Flanges, which is why many customers tend to choose them. 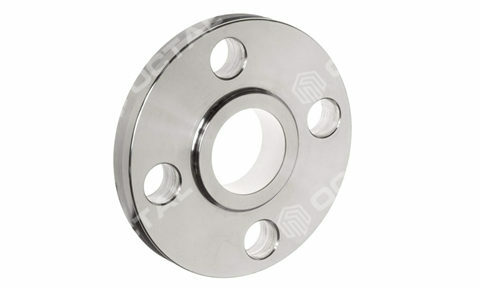 It is one of the common used flange for the low pressure, medium temperature pipeline systems. On the other hand, as the flange bore is bigger than pipeline diameter, it usually requires more welding work than the other flanges, moreover as the durability is not expected as longer as Welding Neck Flange, so all these factors shall be considered before choose a slip on flange. ASTM A105 for carbon steel slip on pipe flanges. 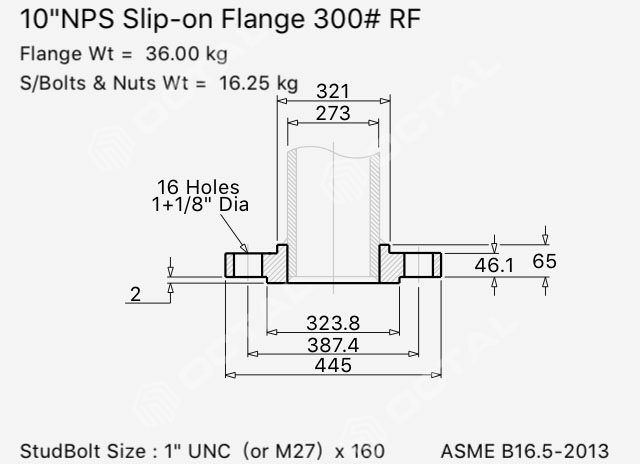 ASME B16.5 for pipe flanges and flanged fittings. Common outer diameters: 1/2”, 2”, 3”, 4”, 6”, 8”, 10”, 12” to 24”. Special made outer diameters: up to 60”. Class range: Class 150, Class 300, 400, 600, 900, 1500, 2500(# or LB). PN 2.5 to PN 250. The resource belongs to the product Steel Pipe Flange Click permalink to view detail & more descripton.